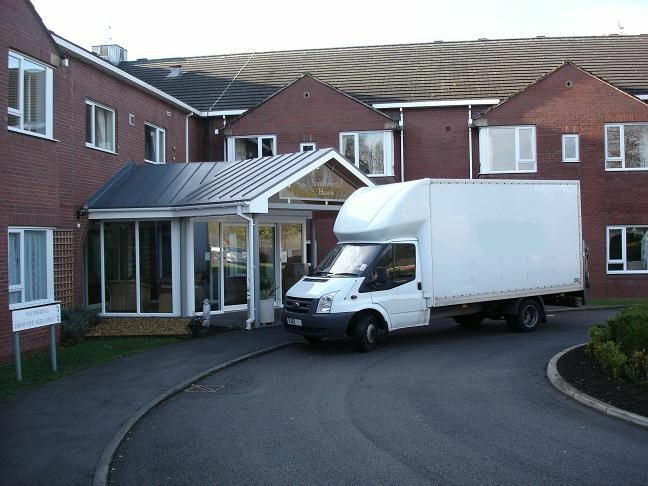 We’ve been carrying out Northenden House Removals for years and have based our success on offering a combination of first class service coupled with unbeatable prices. 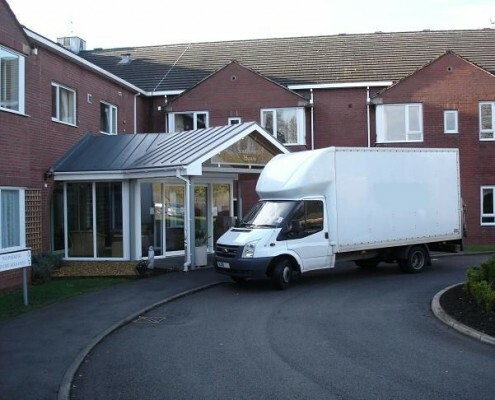 We can offer a moving package to suit every budget whether you’re moving from a one bedroom flat or a six bedroom house we have the knowledge and expertise to ensure your Northenden house removal goes smoothly and doesn’t cost the earth. When choosing your moving partner and placing your most valued possessions into the hands of strangers it’s comforting to know that you are in experienced hands that you can trust. 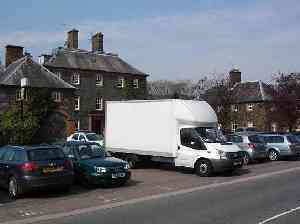 We’ve moved people to different counties different parts of the same town, even the same street. Many people look at their move as a new life start. We want to make sure it gets off to a great start. 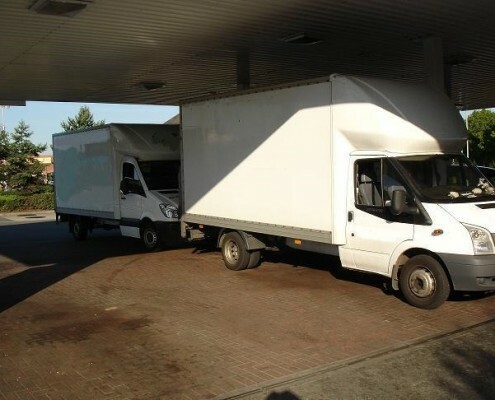 Our Northenden house removal service is an excellent choice if you want the quality and level of service that you would expect from a large removal company but with prices equivalent to a local man and van operation. 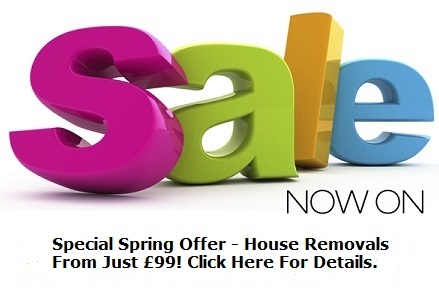 At Zebra Removals you will be dealing with a company that has built a reputation for getting the job done. Safely, securely, with quality and with a personal understanding of what our customers are going through. We may not know the reason for the move but, we do know what’s involved in it and we’ll guide you every step of the way. 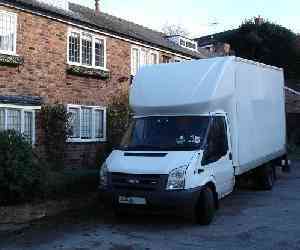 We understand people have different needs, different budgets and different attitudes to the moving process. 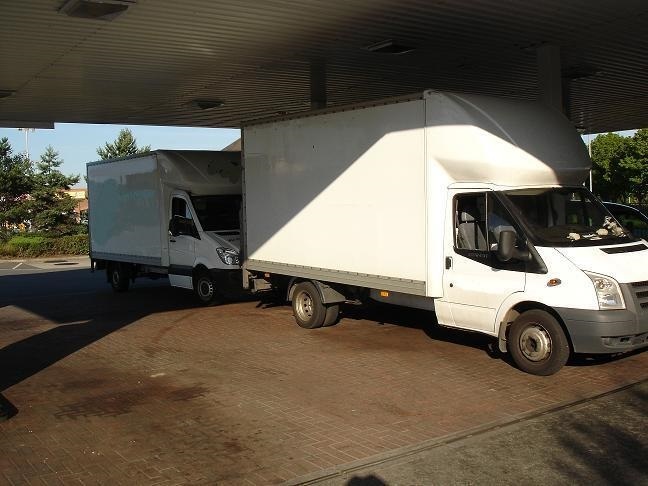 Our staff are very experiencein house removals and are ready, willing and able to work with you to find the most appropriate and cost-effective solution for your move. 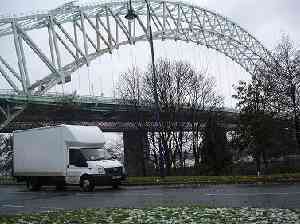 We’ve carried out many Northenden house removals as well as removals across the North West and the rest of the country. Why not read what some of our customers tell us on our testimonials page? As Northenden is on a major (and very old) crossing place of the Mersey on the “Salt Road” from Cheshire to Manchester, it prospered in medieval times. The ford was an important way into and out of and into Manchester (now Ford Lane), as there was no bridge over the Mersey between Sale and Stockport, until in 1745 Bonnie Prince Charlie’s army built a troop-bridge out of big poplar tree trunks where the B5095 (Manchester Road, Didsbury) now crosses the Mersey, south of Didsbury, in his abortive attempt to seize the crown of England. Northenden is located in the southern end of the city of Manchester, 5.2 miles (8.4 km) from the city centre, and literally on the south bank of the River Mersey. Northenden is now in a small triangle between two motorways (the M56 and M60) and a main dual carriageway (Princess Parkway). Manchester Airport is about 4 miles away southwards by road. Regeneration and expansion of the Sharston Industrial Estate (next to Northenden to the south) has attracted many new businesses and employment.